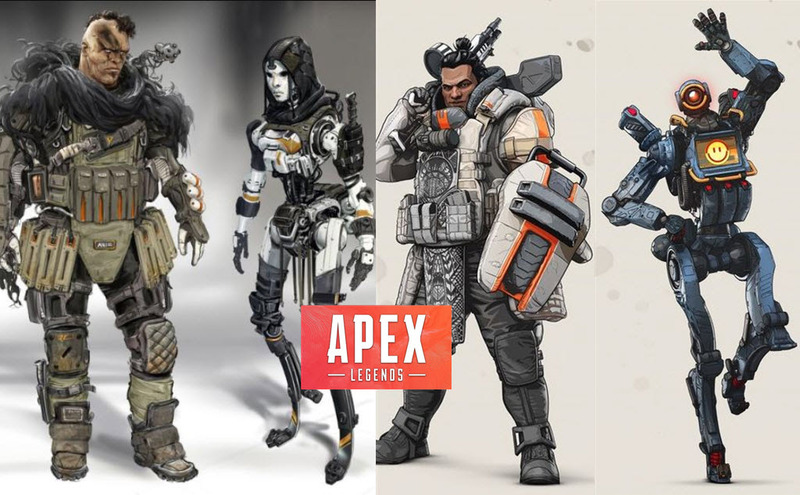 Apex Legends, the hero based battle royale game taking the world by storm, currently hosts 8 Legends to choose from. 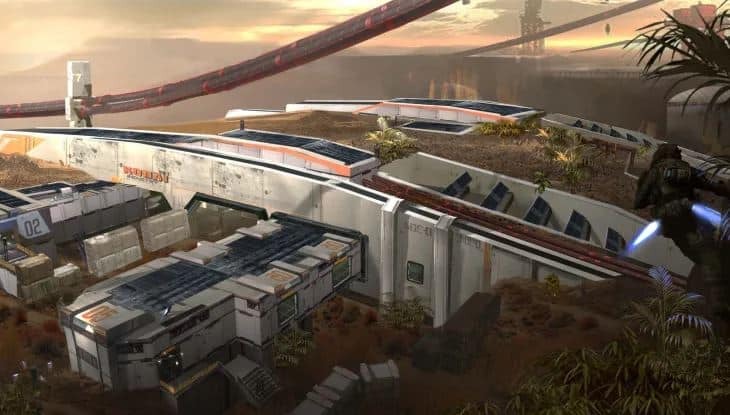 The game takes place in the Titanfall Universe however it does not contain Titans but Legends. It’s very common to see game developers using ideas from past titles and incorporating them into new releases. 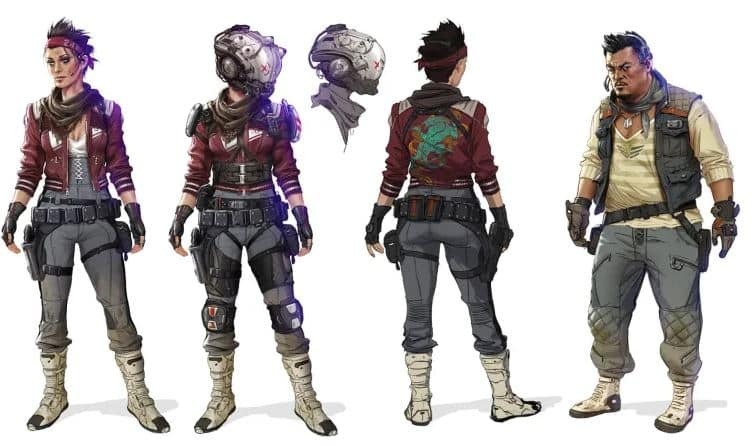 The same holds true for Apex Legends as the concept art is the same as Titanfall. First, the surroundings and universe are very familiar. 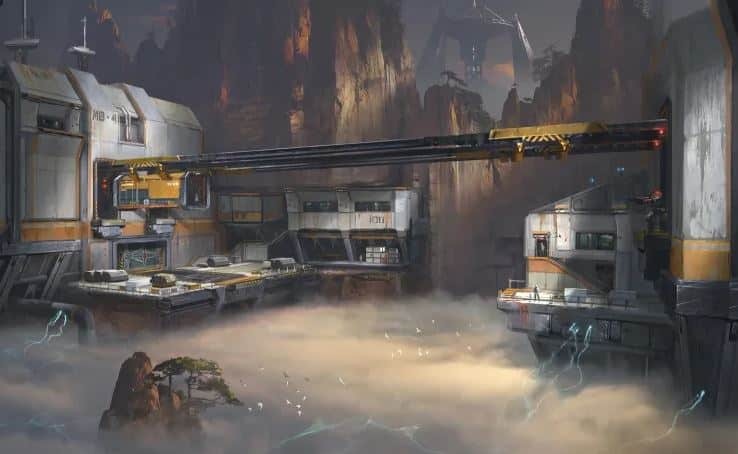 This is made clear when Apex Legends developers state that, the game takes place 30 years after the Titanfall 2 events. Sources show how current Legends come from past concepts. Let’s explore the possibility of new Legends coming from past titles and concept art. They draw a concept and freeze it, then take it when they can use it. 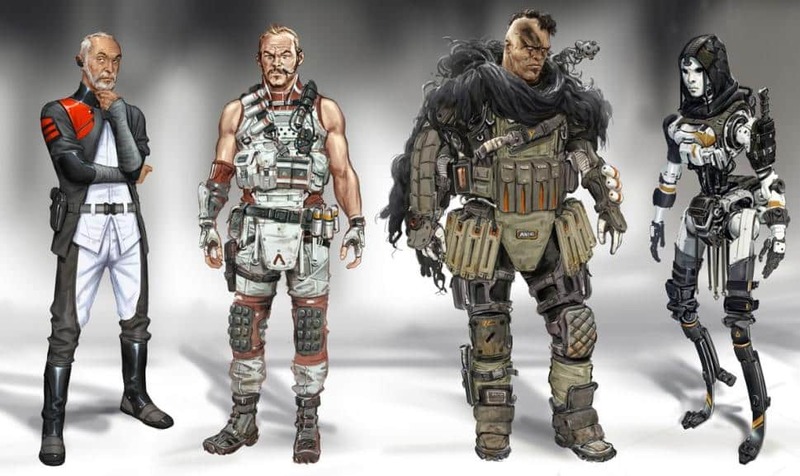 Besides Bloodhound, some of current Legends seem to have originated from the art concept. Here is a look at more concepts from the book. Here are some locations that could be added to King’s Canyon from these very pages. 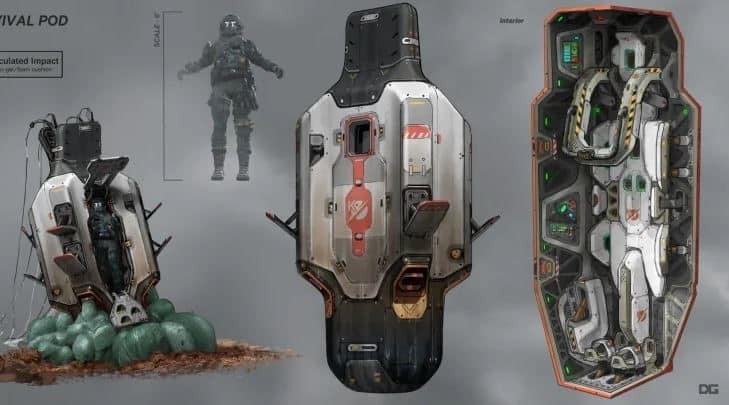 The Supply Drops in Apex Legends look exactly like the survival pods from Titanfall 2. 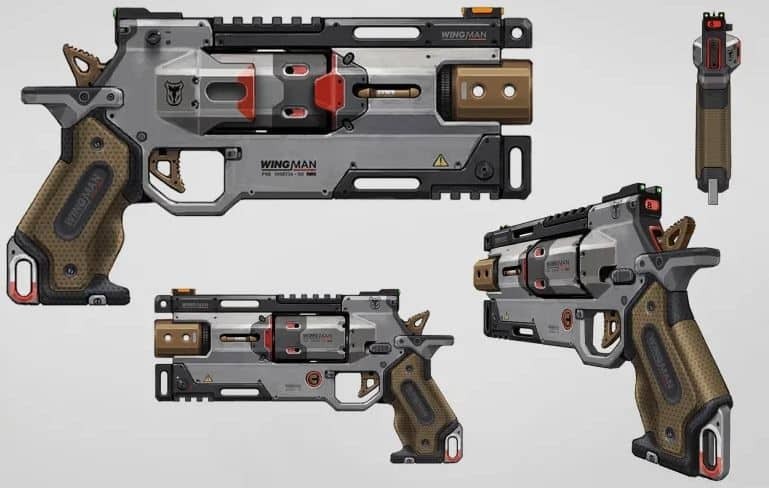 Guns in Apex Legends are the same as the Art of Titanfall 2 concepts. Even the names are the same. 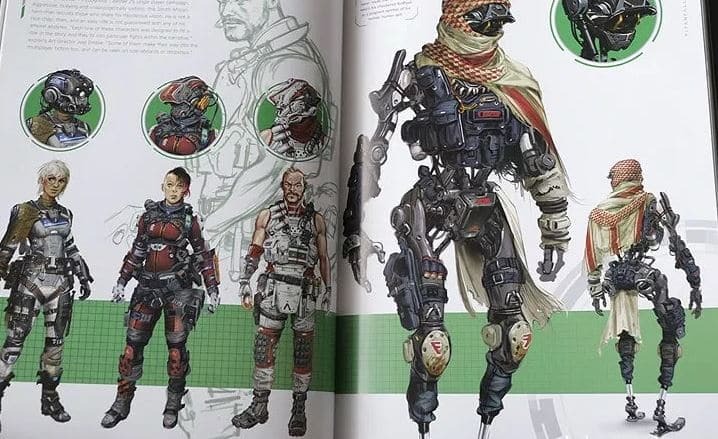 All the images are taken from The Art of Titanfall 2.